Atmosphere Canada has a 2-day sale where you can save 30% off shoes and clothing. 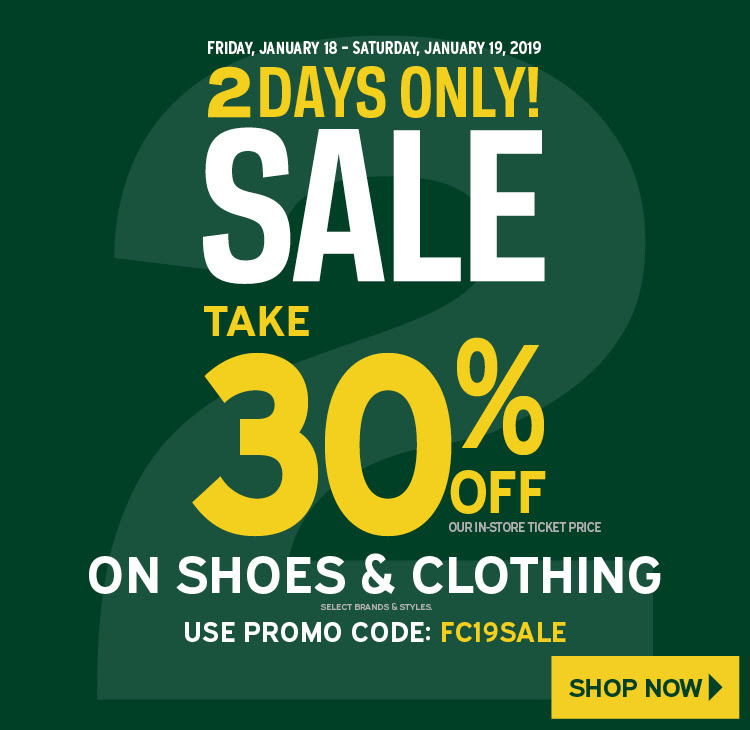 Enter promo code FC19SALE at checkout to get this discount until Sunday, January 20th, 2019 1:59am ET. Atmosphere also has some great weekly deals going on. Atmosphere is offering free shipping on all orders. Click here to start shopping at Atmosphere Canada!